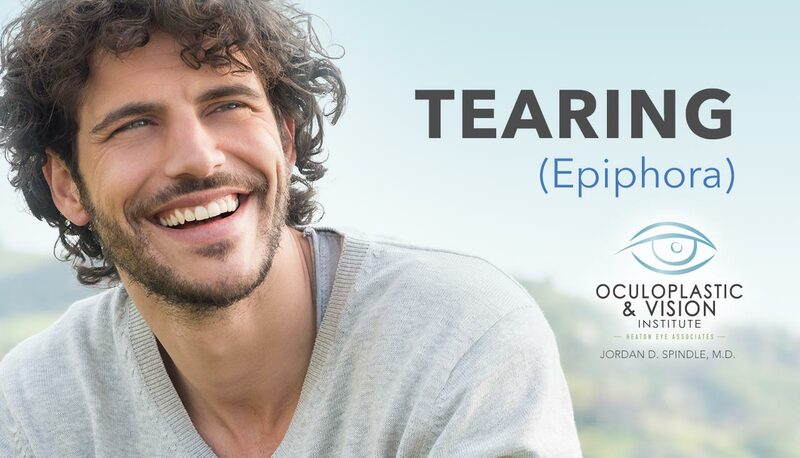 Tearing is a common complaint, and is due to either overproduction of tears or inadequate drainage of tears. One of the most common problems is an obstruction of the nasolacrimal outflow tract, which carries the tears away from the eye. When the nasolacrimal outflow tract is blocked, tearing can occur because there is no way for the tears to naturally drain away from the eye. In some cases, infection can occur, leading to dacryocystitis and the need for more rigorous medical and surgical therapy. Who Gets a Nasolacrimal Duct Obstruction? Tearing in adults can be caused by a variety of underlying problems. When a blockage of the nasolacrimal outflow tract is present, surgery may be necessary to reconstruct a new pathway for the tears to drain into the nose. A dacryocystorhinostomy (DCR) is a common procedure in which the nasolacrimal tract is rerouted around an obstruction. This procedure has a very high chance of success. In children with congenital blocked tear ducts, the condition often will spontaneously correct itself by one year of age. If the tearing does not resolve, either probing or placement of a stent can be performed with a very high degree of success. 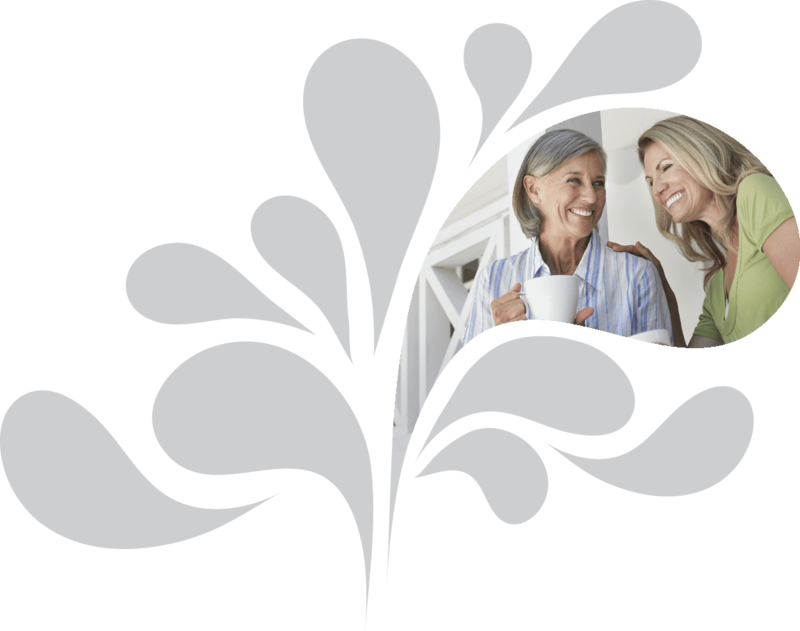 Dr. Spindle will spend time with you discussing your medical history and medications, as well as performing a complete facial and visual examination. There are some diseases and medications that may be causing an obstruction of the nasolacrimal duct. Blood thinners and other medications will also be discussed, along with risks, benefits and alternatives for your specific condition. Most tear duct surgery is done under local anesthesia in an outpatient surgery center. Your procedure will take approximately 30 minutes to one hour, after which you will recover in the post-operative area before going home. After your surgery, you may experience swelling and bruising in the area around your eye, as well as a mild nose bleed. Cold packs are encouraged in the first few days to help aid in your recovery. You can shower and perform most normal activities the next day. Main restrictions include no nose blowing, no makeup on the suture line and no heavy lifting or exercise for one week. Dr. Spindle will see you approximately one week after your procedure for a checkup.